People who decide to get a puppy do so with a lot of excitement and they look forward to many years of friendship, companionship, and entertainment with their dog; although the first few days after getting a puppy can be a trying experience for the owner as the puppy gets used to its new surroundings. If you know someone or have a friend who has just brought a new puppy home, chances are they have never had a pet, therefore they do not know much about how to take care of a puppy or what they need to buy for their dog. You can increase their excitement and make their new journey with their pet easier by getting them lovely gifts. Gifts for new puppy moms should be things that are beneficial to the dog and will make the dog mom very happy. The gifts could be things they can use for taking care of their dog; it could be things they can use when they need to walk their dog; it could be things that serves as a symbol of their bonding them with their dog, and it could be things that can make their dog look fashionable. Who would not desire to take their pup around in this simple and stylish Berry Dog Sling Pet Carrier? This pet carrier can hold pet easily and make sure your pet is safe and secure. Perfect for a new pup mom. 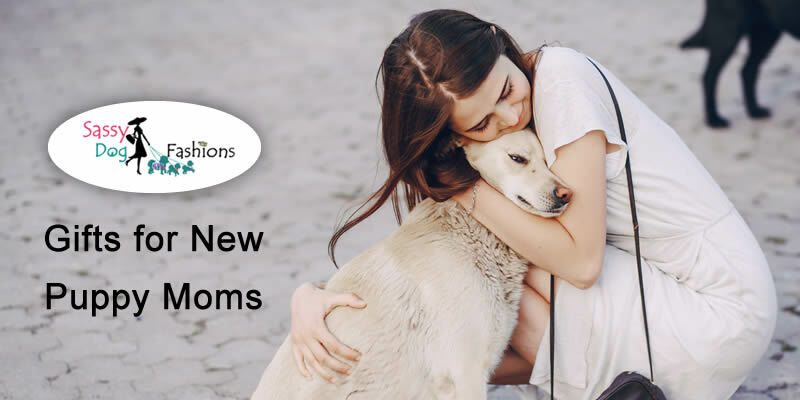 For the woman who loves her adopted puppies, absolutely there can not be a better gift than something which prompts her of her cherished pets every day. 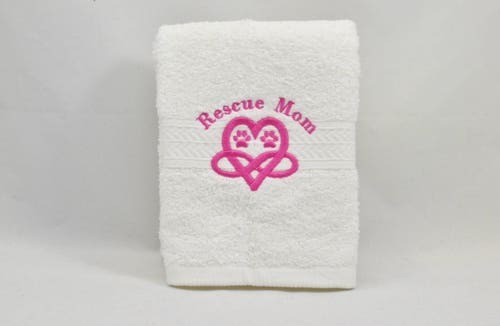 This RESCUE MOM Large Luxury Spa Hand Towel is a great purchase as a gift for any dog lover as she can be reminded of her favorite every day. 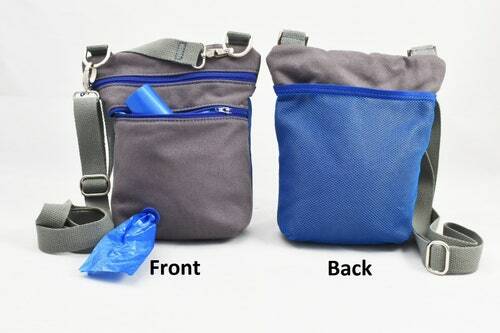 Get your mom this Dog Walker Treat Pouch with Built-in Bag Dispenser. It easily carries water, pet toy, kibble & treats. This really helps the new puppy mom easily handle the puppy and manage her things while out walking! Perfect idea for a dog mom-to-be. 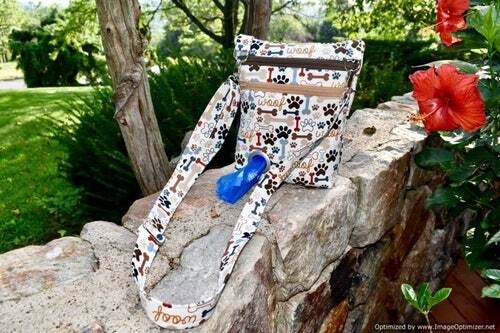 Get her this Poop Bag Holder Dispenser with FREE bags for doo doo cleanup. 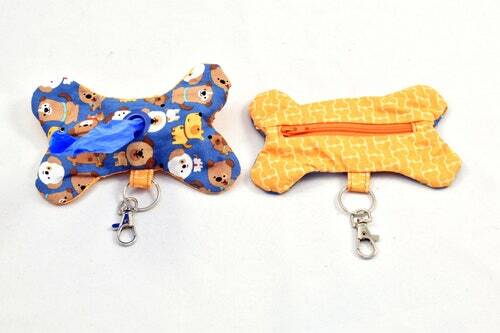 This dog bone shaped waste bag holders is one of the best and inexpensive gifts. 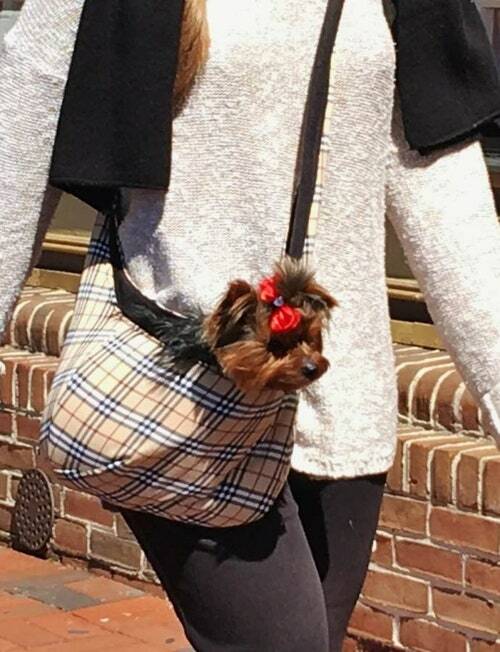 If anyone out there wants to surprise new dog mom, Gift her a Stylish Cross Body Dog Walker Bag with Poop Bag Holder Dispenser. It is very useful for dog walking, dog park, dog training or anywhere. Excellent pup training accessory and gift for new dog Moms.